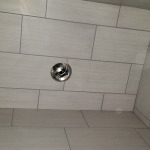 We are committed to providing you the highest quality Installations by insured professionals. 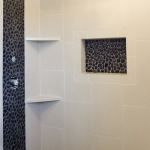 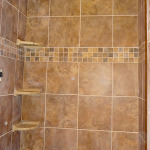 Services include installation of walk in showers, tub surrounds, fireplaces, back splashes, floors, indoor or outdoor. 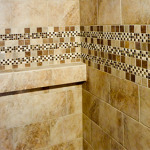 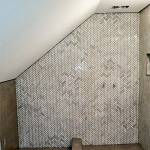 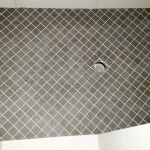 We can also do repairs and recolor grout joints. 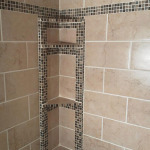 Installations are guaranteed and estimates are always free! 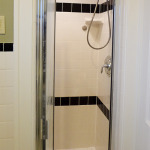 Here are some examples of recent showers.